Is spending hundreds of millions of dollars on what is essentially a tech start-up consistent with the Sisters of Providence mission? More than 80 employees left last year. From BurbianEHR: “Re: Lahey / Beth Israel post-merger administration layoffs. Starting today.” Unverified, but not surprising. I’ve received some good responses to my “how would you change EHRs” question, although respondents face the same challenges as vendors – you don’t get the pie-in-the-sky satisfaction of submitting a “world peace” type answer because the US health system defines EHR requirements, not vice versa. Your assignment, then, is to describe how you would make EHRs better while still allowing them to function in the unreal realities of our healthcare system. The Forbes “Death by 1,000 Clicks” article stirred some nostalgia about those heady Meaningful Use days, when EHR vendors turned into shameless used car salespeople in hawking their previously unwanted wares. 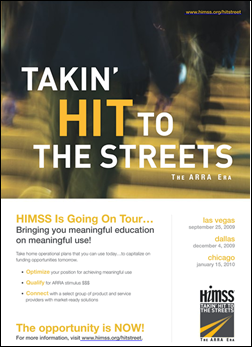 HIMSS, too – my favorite insanity moment was when HIMSS launched a road show series called “Takin’ HIT To the Streets” (subtitled “The ARRA Era”) in late 2009 as a self-appointed convener of sellers and potential buyers. The HIMSS Takin’ HIT to the Streets campaign (gag, even for Doobie Brothers fans) leaps that last boundary of member organization common sense — they’re paying people to attend the sales presentations of their vendor members. I’ve been watching the remake of the old miniseries “V” and I think maybe vendor visitors have taken over Steve Lieber’s body since the previously furtive and tentative vendor-HIMSS gropefest has advanced to a full-on public consummation. Unite Us, whose platform connects providers with community resources to address social determinants of health, raises $35 million in a Series B funding round, increasing its total to $45 million. Two of the three co-founders are military veterans – CEO Dan Brillman served in Iraq and Afghanistan and still flies as an Air Force Reserves major, while Taylor Justice graduated from West Point and spent time as an Army infantry officer. The company was founded in 2013 to connect veterans to resources that could help them adjust to civilian life. 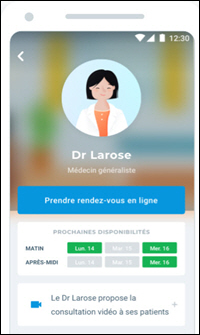 France-based medical appointment app vendor Doctolib raises $171 million in a funding round, valuing the company at more than $1 billion. It recently added video visits and digital prescriptions. 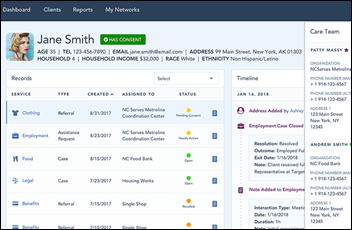 LifeBridge Health will implement Artifact Health’s physician query solution to expedite accurate coding of patient records. Hospital de la Concepcion (PR) chooses FormFast’s electronic signature system, integrated with Meditech. Humana selects Inovalon’s analytics solution. First Health of the Carolinas chooses HealthMyne’s imaging decision support for screening and following lung cancer patients. Outgoing CVS Health EVP Meg McCarthy, who has a long background in health IT, is appointed to the board of Marriott International. She served early in her career as a Navy Medical Services Corps lieutenant at Bethesda Naval Hospital and earned an MPH focusing on hospital administration. 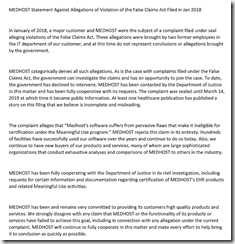 Medhost responds to a whistleblower lawsuit in which two former IT employees of Community Health Systems claim that CHS fraudulently attested for Meaningful Use and that Medhost made false statements to earn Meaningful Use Stage 2 certification for its EHR. 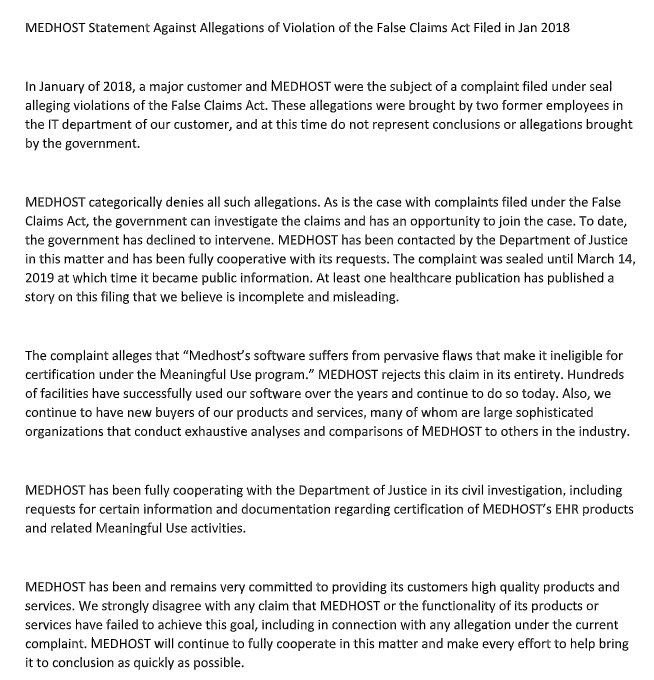 Medhost denies the allegations, notes that the federal government has declined to get involved in the lawsuit, and says that its software is successfully used by hundreds of facilities and continues to be chosen by sophisticated clients who have analyzed and compared it extensively. The American Academy of Family Physicians offers a Primary Care Innovation Fellowship to study EHR usability and support for primary care. A study finds that 79 percent of medication-related Android apps share user data, most commonly their device information, browsing history, and email address. Four apps were found to share medical conditions and six sent the user’s drug list. Recipients include social media companies and two private equity firms. The study notes that HealthEngine, Australia’s most popular medical appointment scheduling app, shares user information with personal injury law firms without providing an opt-out option. 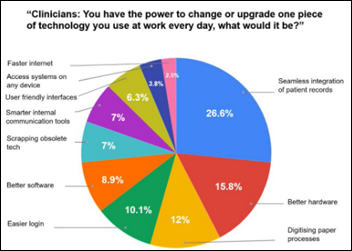 NHS’s new technology group surveys clinicians on what one technology change they would make, with the #1 answer by far being integration of patient records. A GAO report finds that two-thirds of air ambulance transports, which cost an average of around $40,000, are out-of-network for insured patients. That means they are billed for huge balances even though they didn’t make the decision to call in an aircraft instead of using ground ambulance. Air ambulance providers are prohibiting from balance-billing Medicare and Medicaid patients, but privately insured passengers are fair game. 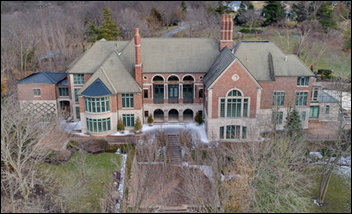 The Kansas City lakefront estate of former Cerner CEO Neal Patterson is put up for online auction. The 13,000-square-foot house on four acres was built in 1993 by the development company owned by Patterson and Cerner co-founder Cliff Illig, which created the gated Loch Lloyd community in which the house is located. It is appraised at $3.26 million. Patterson died in July 2017. Several board members of University of Maryland Medical System resign or take leaves of absence following investigative reports indicating that one-third of the board members have business dealings with the health system, one of them being Baltimore Mayor Catherine Pugh, who says she’s a victim of a “witch hunt” in failing to disclose her deal. She sold the health system $500,000 worth of her self-published children’s books, of which not a single copy has ever been bought by anyone else. 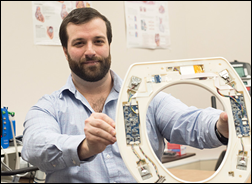 I missed this earlier: Rochester Institute of Technology researchers begin commercialization of a cardiovascular monitoring system embedded in a toilet seat, which they expect to sell (via their Heart Health Intelligence startup) to hospitals hoping to reduce readmissions of congestive heart failure patients. I assume it works better for women. EClinicalWorks will exhibit at Endo Expo 2019 March 23-25 in New Orleans. Hayes Management Consulting will host a networking event at the 2019 HCCA Compliance Institute April 8 in Boston. Imprivata will exhibit at Texas HIMSS March 25-26 in Austin. InterSystems will exhibit at the AMIA Informatics Summit March 25-28 in San Francisco. 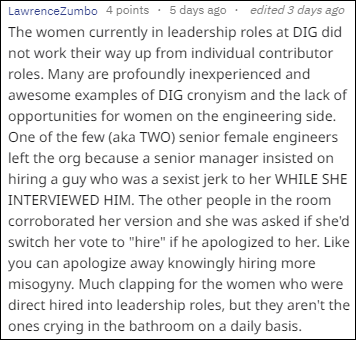 Why the sexist comment? “I assume it works better for women” Inappropriate, and frankly sad. Maybe I’m an outlier as a male who does not sit to pee. But as you know… everybody poops! They do, but unless diarrhea is involved, we’re then talking about intermittent monitoring for men. It’s just not fair! It’s a tiny thing to clarify, but Neal didn’t create the Loch Lloyd golf course and community. That was Kansas City developer and entrepreneur Harry J. Lloyd. Neal was a resident of the community at the time Lloyd passed away from cancer in 1997, and he and Cliff eventually purchased it from Lloyd’s trust to make sure that it remained cared for. It was a pattern I saw repeated a few times in Neal’s life… purchasing the old Marion Labs headquarters of his idol Ewing Kauffman… buying the Wizards from Lamar Hunt when he was dying of cancer and fulfilling Hunt’s wish of building a soccer-specific stadium in KC.